As it has done many times in the past, the MOPAR division of Chrysler was mandated to develop extravagant vehicles for this year's SEMA Show. 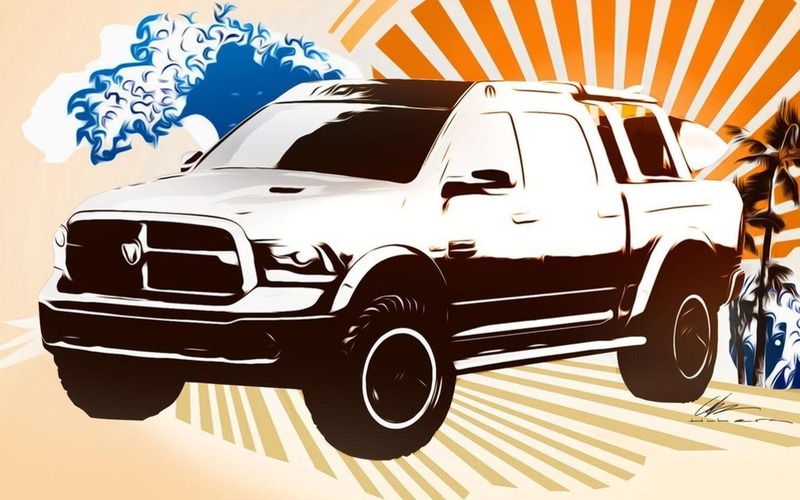 For the occasion, designers of Chrysler, Dodge, Fiat, Jeep, Ram and SRT have been involved. Chrysler announced that no fewer than 20 vehicles will be found in their booth at the show. - A rugged brown Jeep Cherokee. SEMA What is the SEMA Show?